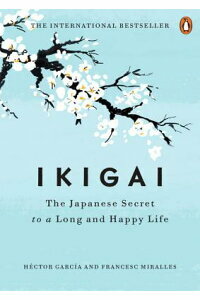 The book of the attached picture looks full of the secret of a long and happy life in Japan. The possible readers overseas may be very much attracted by such good self-advertisement. The thing may be like the grass is always greener on the other side.